In simple terms, effloresce helps small, medium and large companies grow. This could be through providing an outsourced marketing department, taking on specific projects you simply don’t get round to, implementing an established marketing plan or providing a fresh way of thinking about your business and waking up the potential. 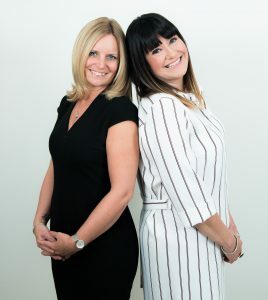 Our team has branding, marketing, operational and high level administrative experience in everything from FTSE 100 corporates and global Joint Ventures to established SME’s and start-ups. We have worked across many sectors including Financial & Legal Services, Retail, Leisure, Education, Hospitality, FMCG, Telecoms, IT and Manufacturing. Experienced in all facets of the marketing mix, we provide you with a dedicated Account Manager, backed by a team of creatives, branding, social media, lead generation, advertising, web and PR experts, all talking in a language you understand. effloresce – we make it happen!